On The Florida Roundup: Our state's leadership goes through more upheaval, this time with the resignation of Education Commissioner Tony Bennett. He will be the fifth education head (including interims) to depart in the 31 months since Governor Rick Scott took office. Why has there been so much turnover? What impact does the latest change have on students and teachers? Tony Bennett served less than 8 months as Florida's Education Commissioner before a scandal involving the grading of an Indiana charter school let him to resign. Plus: the Hialeah shooting drew national attention again to gun deaths in our state. We look at what factors - or at least correlations - can be gleaned about violence and gun ownership. Host Tom Hudson speaks with Sammy Mack and John O'Connor with StateImpact Florida, Adam Smith with The Tampa Bay Times and Marc Caputo with The Miami Herald. 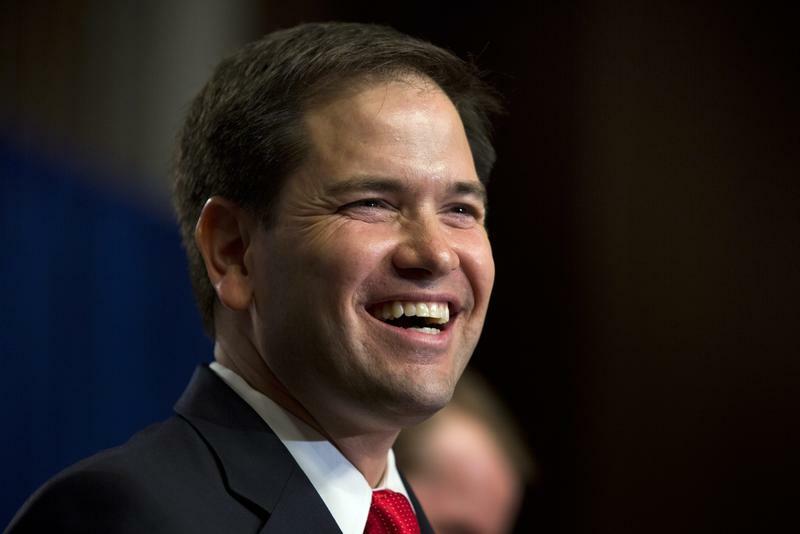 Add U.S. Sen. Marco Rubio of Florida to those opposing shared education standards fully adopted by Florida and 44 other states. The standards, known as Common Core, have been under fire from those on the political right and left. Conservatives argue the federal government coerced states with money to adopt the standards, undermining local control of education. Those on the left protest increased testing. An "A" was always the gold standard. Every student knows that the better the grade, the greater the reward, whether the reward is a gold star, a trophy or a scholarship. It’s no different for schools. Since 1999, Florida schools have worked to measure student learning gains and to objectively measure teacher and school performance. An "A" school brings recognition, prestige and financial gain. But measuring school accountability has become more difficult than anyone thought it would be. And, as recent legislative decisions show, may carry huge political consequences. Earlier this week we published an email sent to Florida Republicans urging their support for Common Core State Standards fully adopted by Florida and 44 other states. The letter was signed by five former Republican Party of Florida chairmen, including American Conservative Union chairman Al Cardenas. Common Core opponents have written a rebuttal.